If you’re in the Riverview area, Look for the Clayhut Healing booth at the Chocolate River Farmers Market every Wednesdays this summer. Experience the power and relaxation of Steve’s energy healings for yourself or a pet. Sample healings are available by donation. The market is outdoors, rain or shine, but no worries…our booth is under a tent. 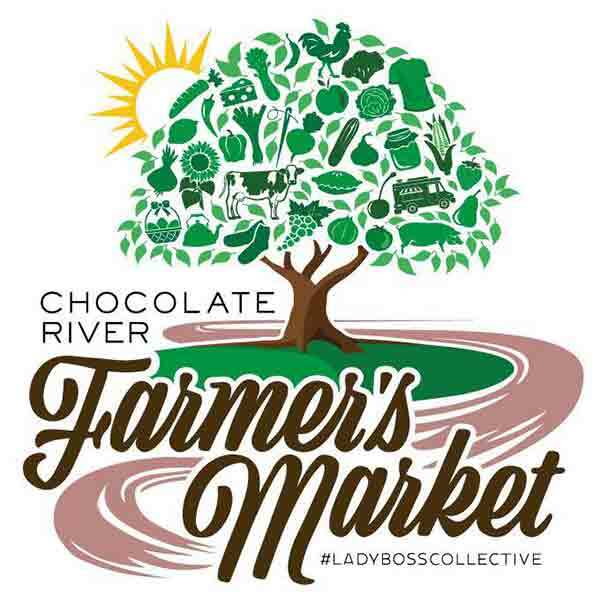 The Chocolate River Farmers Market is an outdoor mid-week farmers market which features many local producers, farmers, crafters, artisans, makers, and home based businesses. During the summer months, the CRFM is a perfect complement to the existing outdoor Concert in the Park series which the Town of Riverview hosts and the Art in the Park. The 2017 concert series ran July 5-August 23 in Caseley Park/Town Hall and featured a wide range of artists and music genres for the music lovers.